Well here is something pretty cool for you melodic metal fans! 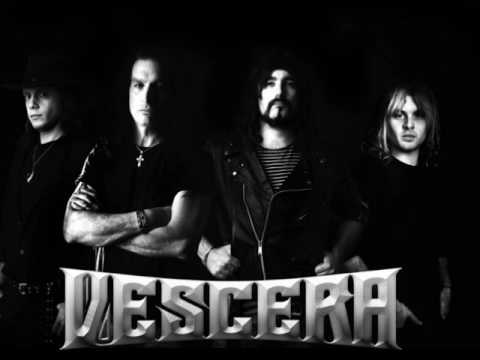 Heavy Metal group Vescera led by acclaimed singer Michael Vescera have released a new video for their song “In The Night” off their barnburning new album “Beyond The Fight” released April 7th with the vinyl edition coming soon this month. I definitely think they chose a good song off the album for this video as it shows the whole bands versatility and the interesting sound they managed to create with a lot of melodic edge but very big hooks that alot of US power metal bands utilize. The album is definitely one to check out but don’t take it from me, listen below and see what you think! I would love to see these guys come to Chicago some day and definitely think their debut is a strong record to tour on over here.